Lindsay Woodnick is a born and raised Calgarian. She received her Bachelor of Kinesiology with distinction at the University of Calgary and a Masters of Science in Physical Therapy at the University of Alberta. Lindsay is fully certified to perform functional dry needling/intramuscular stimulation (IMS). 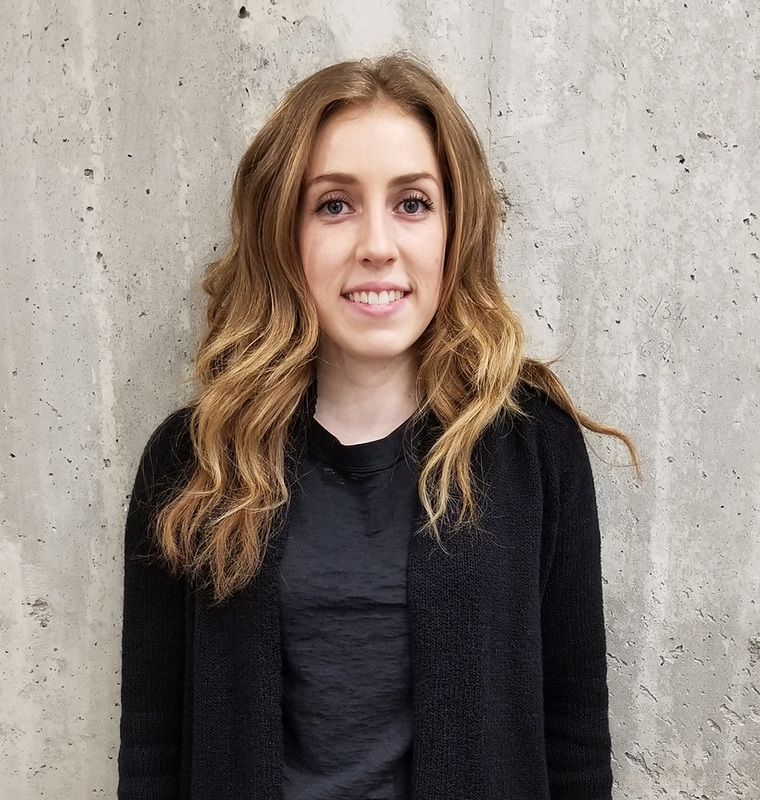 Lindsay has also pursued level 1 of her advanced manual therapy certification through the Orthopedic Division of the Canadian Physiotherapy Association. In addition, she has also completed level 1 of her acupuncture certification through Acupuncture Canada. As a former competitive gymnast, Lindsay is very passionate about preventative health care and providing her clients with the tools necessary to be an active participant in their own recovery. Lindsay’s physiotherapy practice utilizes client education, manual therapy, functional dry needling, acupuncture and exercise prescription to provide the utmost care for her clients. She is a firm believer of incorporating the latest evidence into her practice and collaborating in a multidisciplinary environment. Lindsay is also a member of the medical staff for the Canadian Men’s Gymnastics Team. She has worked with members of the junior and senior national team, as well as athletes (male and female) at a club level. In her spare time, Lindsay enjoys being outdoors with her dog, and spending time with her friends and family. She is an advocate for an active lifestyle and enjoys spin, pilates, yoga and circuit training in her spare time.